If you’re trying to spread the word about your business and company, you may be interested in participating in trade shows. These events are catered to businesses looking to reach a new audience while also checking out their competition. 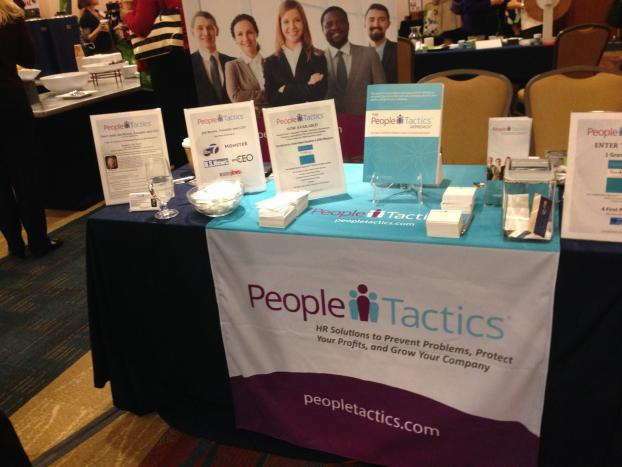 But the key to surviving a trade show is to make sure your display is better than the rest. This task is often a daunting one, which is why SpeedPro Imaging Akron North is more than excited to work with you to launch your promotion. 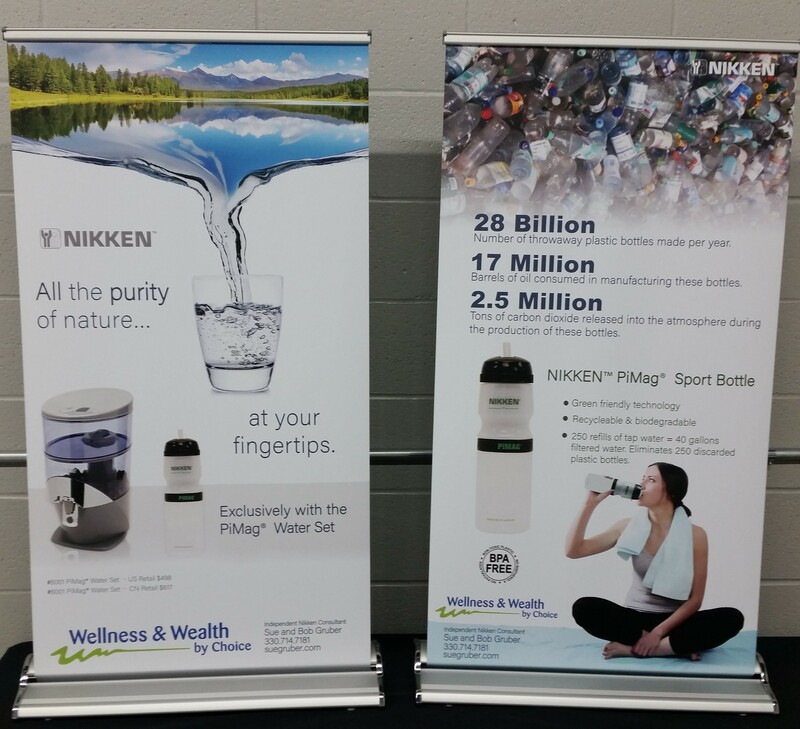 We’ll meet with you to discuss your business and exactly how you want to represent your brand through your trade show display booth. 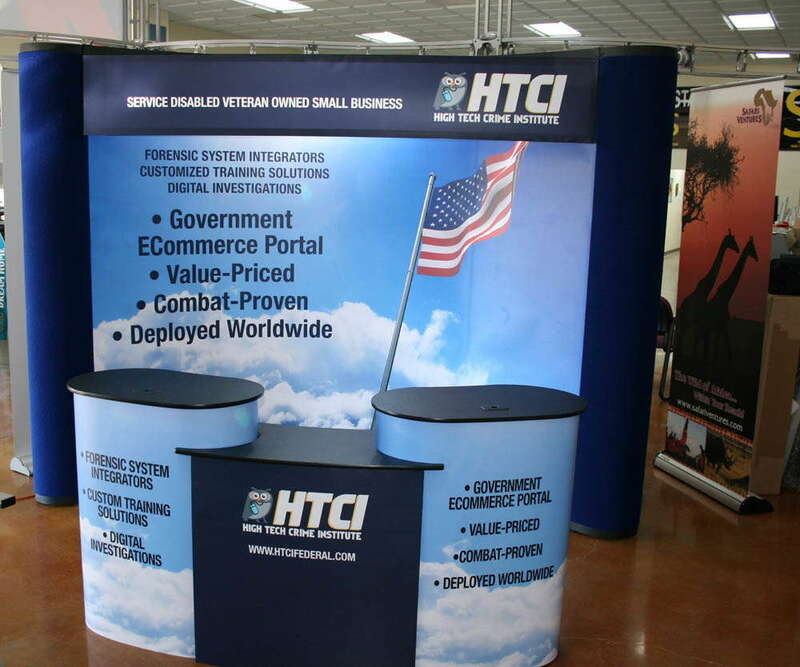 You’ve more than likely seen the power of a display booth, whether or not you attended a trade show. Think about how many times you’ve been to the mall and had a kiosk sitting in the center aisle pull you over. The owners are engaging with potential clients, but they also got you to look at their setup. Sometimes, it just looks like a rack of products on display, but other times, they have screens showing a film or an interactive display on the floor. It’s the same way with shopping at a grocery store and seeing a sampling event taking place. If someone has a table set up with a tray of little portions, you might skip right over it. However, if you’re walking by and see a table with balloons hanging and a banner overheard with some colorful signs displaying the type of food being sampled, you’re probably more likely to head over to that table and eat! 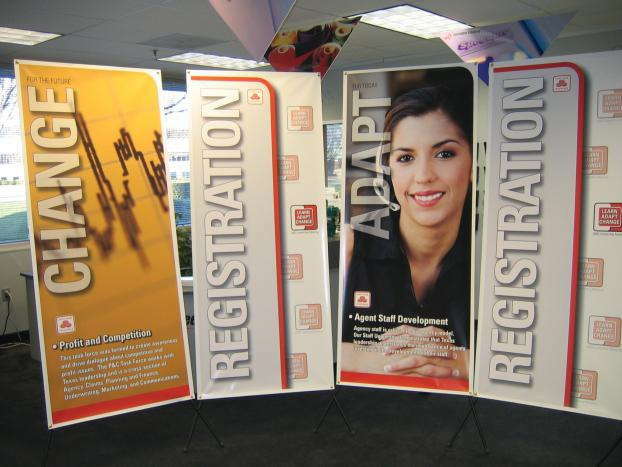 At your trade show, you want to provide the same kind of interactive experience for your guests. 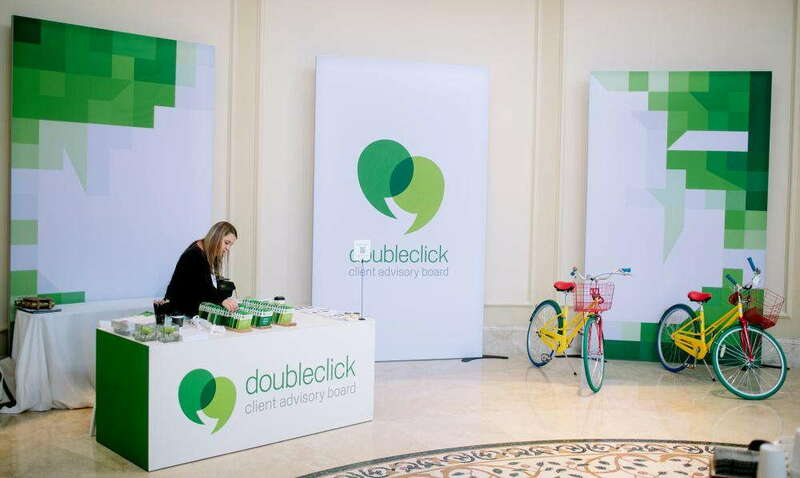 You’ll want to create a visually stunning display booth that not only grabs people’s attention but also invites them in, suggesting they’ll miss out if they keep on walking. 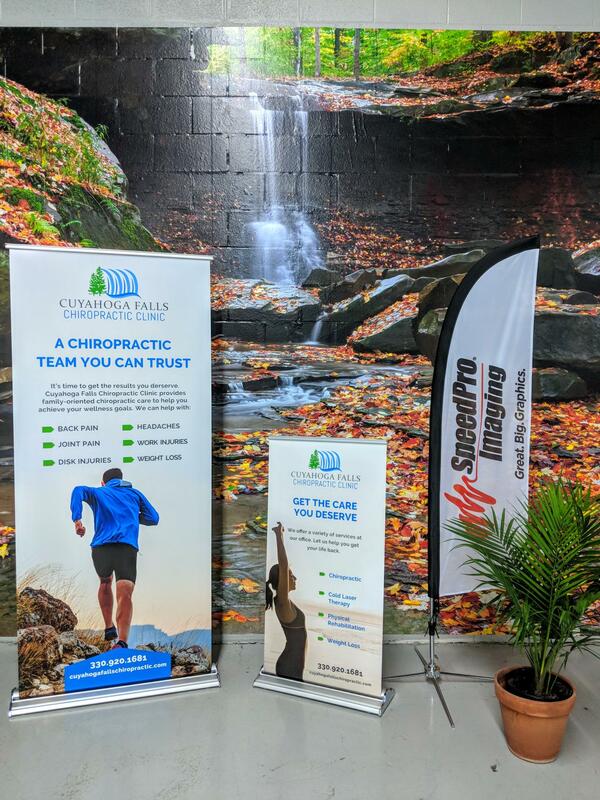 SpeedPro will work to create signage and display graphics that are branded to your business needs, stand out among a large crowd and share necessary information. Let’s get started! 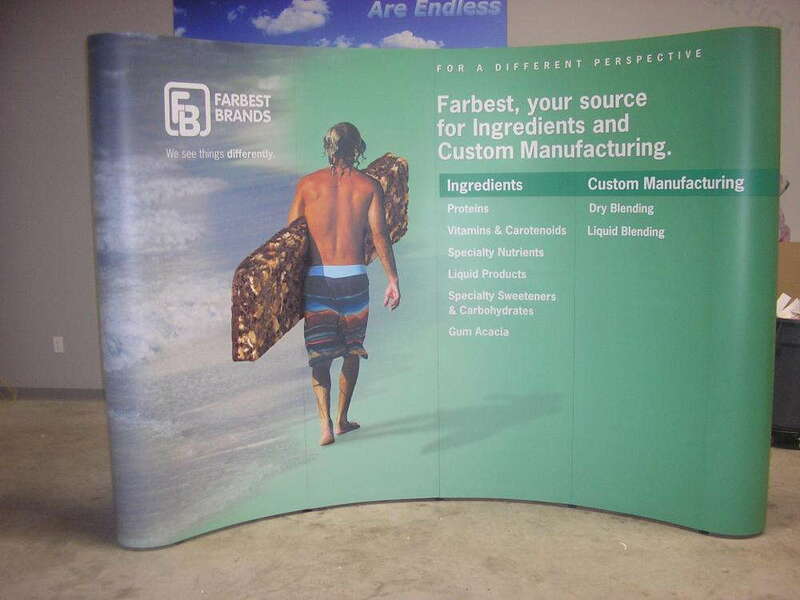 We Can Meet All Your Trade Show Display Needs! 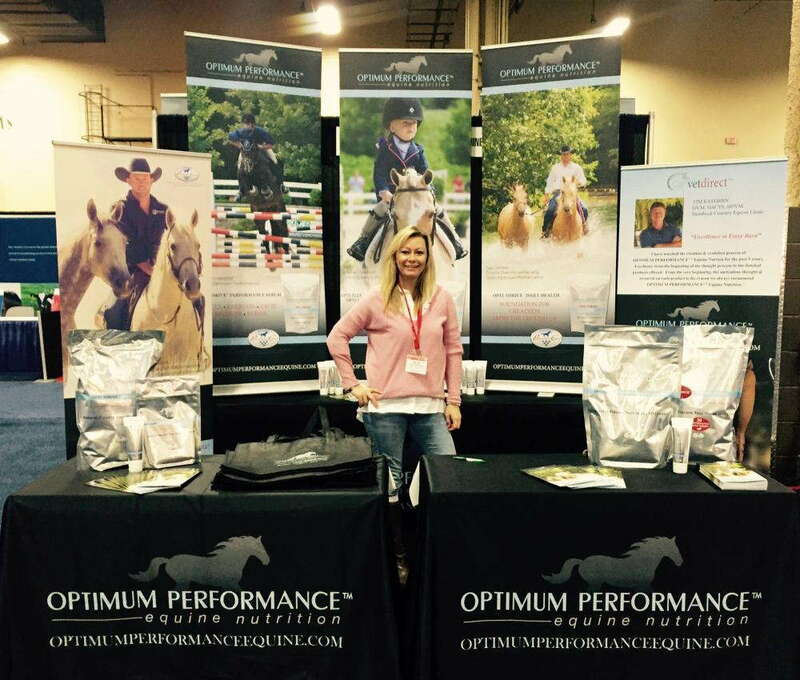 We strive to highlight our bold designs and vivid inks with all of our products at SpeedPro. 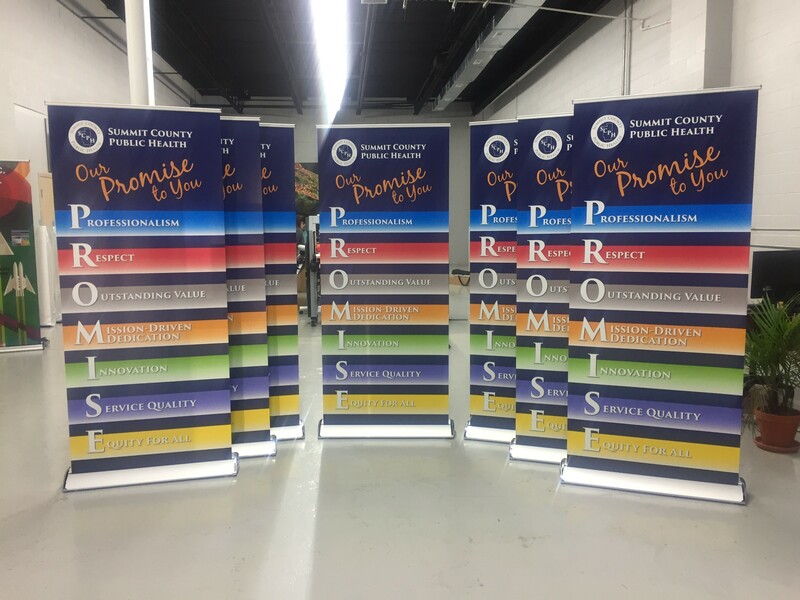 For instance, our banners and flags are made with different types of vinyl, ensuring a durable material that supports our high-quality ink printing. All our products are easy to assemble and tear down too. 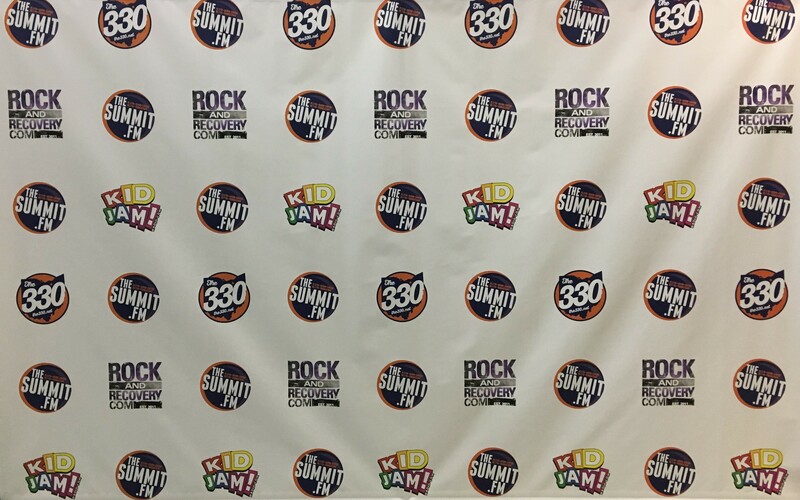 Tents collapse when you need them to, step-and-repeat banners fold in on themselves and banners can be hung from grommets and poles. 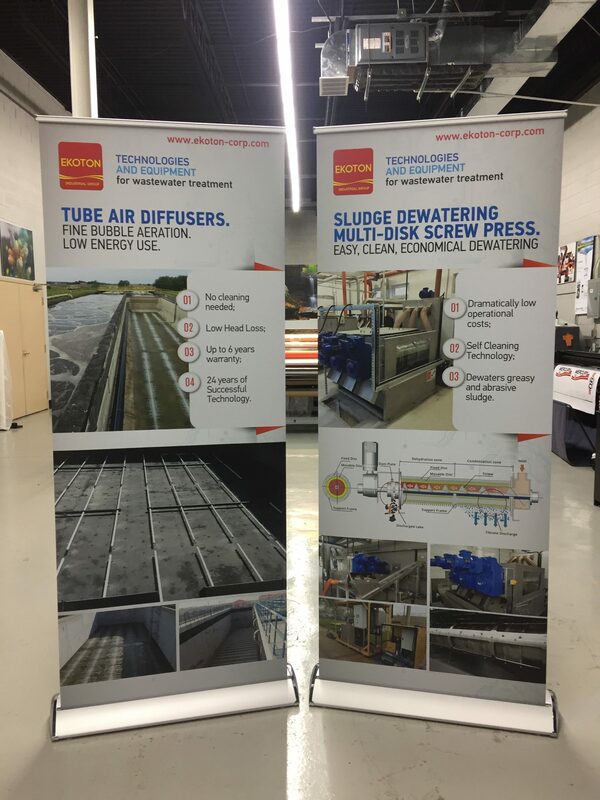 We also offer extremely portable trade show displays — whether you’re going from one trade show to the next and beyond or simply moving your setup indoors afterward, our products can change location and still be just as effective. 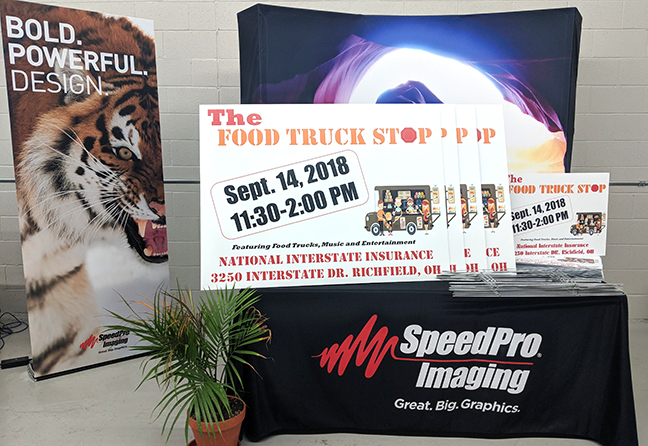 If you’re looking to show off your skills and beat the competition at your next trade show display, call SpeedPro Imaging Akron North today. We’ll set up a consultation appointment to get to know all about you and your brand and create a successful event!